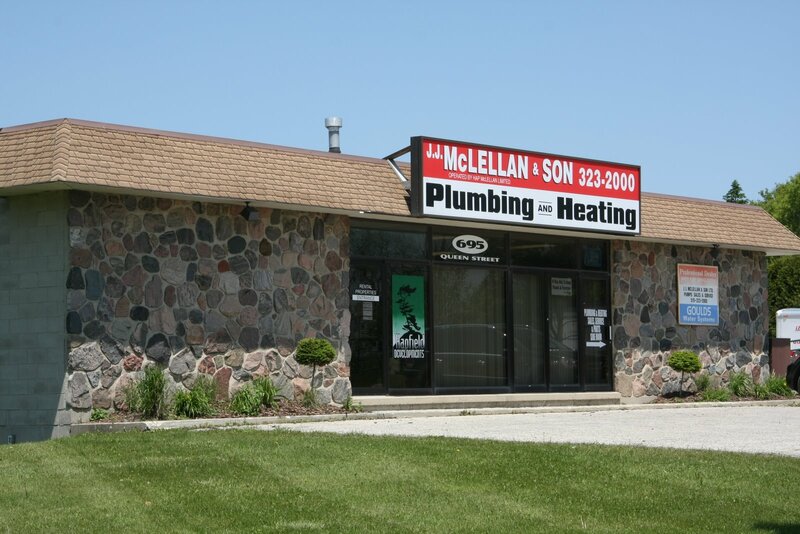 June | 2009 | J.J. McLellan & Son "
Finally the sunshine of summer is here! Check out the Summer 2009 issue from Lennox of their Comfort Matters series with ideas to help you feel more comfortable at home! • Time for a change? • How often do I really have to change my filter? 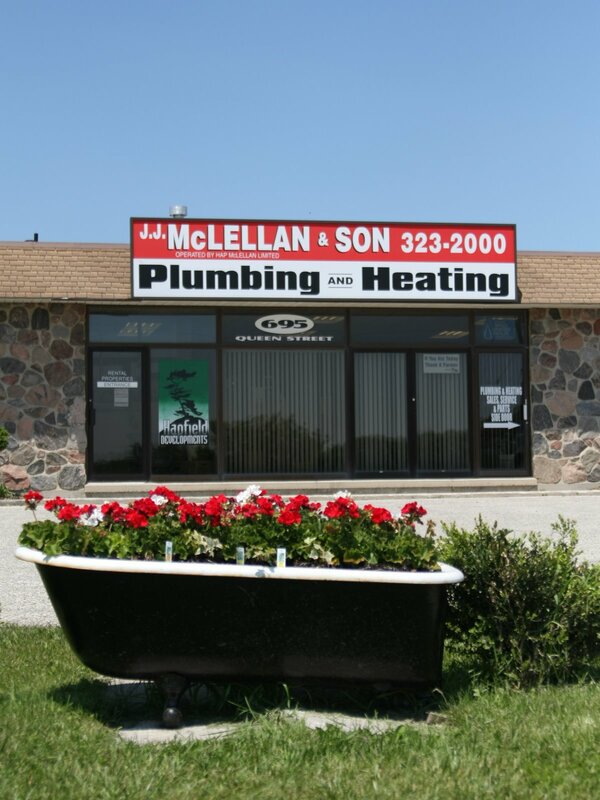 If you have any questions just give us a call or drop us an email from our website http://www.jjmclellan.ca/ and we’ll help you out with all of your home comforts! If you’re out for a drive, stop in and see us! Don’t forget to take advantage of the Government Rebates as well as the Eco Energy Rebates! A new fireplace to cozy up in front of on those cool summer nights? Save some money on your monthly energy bills? Installing a new energy efficient Furnace and HRV? Thinking of staying cool on the hot summer days with a new energy efficient Air Conditioner? We can help you get the most for your money by providing quality products and installation! Located at 695 Queen Street W (Hwy 89) in Mount Forest.